Manier times marketer asks the basic question What is Content Marketing? and its Various Strategies and Methods. The market that we used to live in, work and experience in the early day has radically changed from then. Earlier the salesperson and storekeepers used to be the experts of product and services. Several businesses and brands had to outflow the cash in advertising for finding the prospect who is in need of the services. In this internet driven era, buyers or customers have become their own experts. Proactively reaching out looking out for brands and business based on their needs. On an average, a buyer guides themselves from 60%-90% of the traditional sales funnel before making a decision of buying. Most of the buyers prefer researching online before going into a store. So, what could be the possible definition of Content Marketing? Content Marketing is defined as the process of curating and creating a unique, high-quality and a valuable content which constitutes to attract, inform and engage the audience, whilst promoting the brand itself. Buyers or consumers are consecutively looking for answers in relation to their query of purchase. Where content marketing comes in handy serving multiple purposes. Enhances brand awareness: It helps in increasing the brand awareness when a buyer search for the query its content shows up not just solving the solutions to their problem but also helps in brand image. Enhances brand preference: It serves the purpose of further establishing your brands as the first choice in the industry, strengthening the relationships with the buyers. Wider reach at lower cost: It’s a long journey in terms of content marketing reach is concerned. However, after a stipulated period of time, your content gets more qualified leads and reach with the interested buyers. Content marketing is a sagacious marketer’s response to towards a new relationship-based, buyer-driven and digital marketplace. An immensely good content marketing strategy is built on keeping in mind the two major points. Each and every content should resonate the buyer’s behaviors. They should feel the connection with their purchase behavior and then gradually them to the next stage. How to Design Engaging Content? Designing content requires much than colors and photos. The process will be different for every marketing team from designing to content curation to content management and promotion. 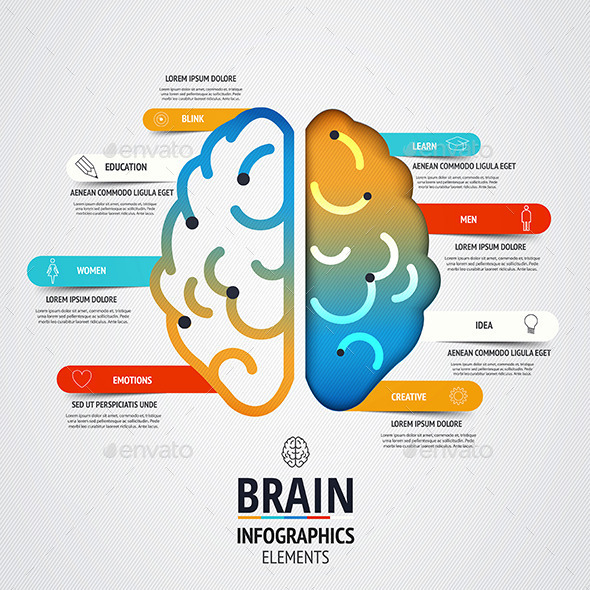 Initially, the content design starts with the mind mapping of the content marketing strategy. Understanding the brands and marketing goals that will shape the style of each design. That should match with the personas, and should be true to the brand voice. Curate your content marketing strategy into blog posts schedules and strategy. The company blog should focus on cross-promotion of the other contents, that would help in posting the posts on a blog. This is a work where you extensively requires an SEO professional t handle the job and if your organization doesn’t have that then you should hire a professional for that. An Ebook forms a subjective form for the readers following a narrative format. It includes a number of visual and extensive writing designs in it. 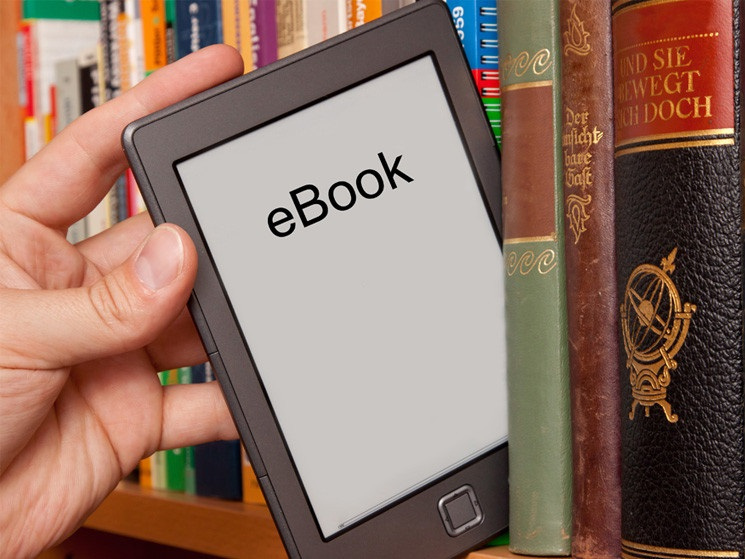 The goal of an ebook is mainly to educate the reader, not for the entertainment purpose. It must be kept in mind that the language should be consistent and easy for the users to understand matching the brand image. Cheat sheets are the short informative content of two or three pages. It doesn’t contain much of images and visual graphics because of constraints of its format and short nature. Therefore, with short and informative content it includes several links to other pages and resources. It’s a great way to keep your brand in showcasing in front of buyers, whilst also being helpful for the buyers. The workbook or template should be designed interactive and practical. Whitepapers are somewhat similar to ebooks, the only difference is that it doesn’t contain graphic visuals and the language used in here is more professional. It’s a report format structure, also creating opportunities to partner with several other organizations. The name itself suggests info-information and graphics-the visuals. Using a little text as possible and focusing more on visual graphics for the audience to narrate a story or theme. Having a killer and top-notch infographics help the organization a lot in gaining the engagement and ranking. That’s the reason that bigger organization are spending massive dollars on infographic content. Slide decks or slideshows are an easy and simplest format to showcase the complex ideas and designs in a step by step format or broken format. Using interesting graphics and short texts enhance the slide decks and get more engagement. Video content is the most engaging format of content strategy in content marketing. It’s more viewed and reaches more audience than the text format as per the stats. A high-quality video containing unique and interesting content not just gives it a chance to get viral but also with the help of platforms like YouTube and Vimeo earns the brand image. Building case studies with real numbers and experiences of the company not just helps in creating a story of a journey but also earns the chance to earn the brand image and value. Social media is the most preferred and primary choice for a content marketing campaign. Specifically, for the entry level brands. Facebook is the largest social media network and is still the fastest growing social media platform. In the beginning, it merely started as a social community but now has turned out to be a major platform for brand promotions. Reaching massive magnanimous users across the globe. Twitter tends to be rising platforms for brands, with India being one of the fastest-growing Twitter users across the globe. In where many millions of peoples have joined the twitter. Serving as one of the best platforms for content marketing. LinkedIn is mainly known for the professional social network, focusing on B2B. As it says it more of a serious based platform, in here people mean business. More than 60% of social referrals to corporate websites comes from LinkedIn as compared to other platforms. LinkedIn has got the highest percentage of college-educated and graduates, higher income users among all the platforms. Pinterest has become more than an image sharing platform. It has now been termed as the search engine platform by many experts. It constitutes to more than 47% of purchase from the online shoppers because of Pinterest recommendation. Instagram is an image sharing platform with more than 200 million users per month. Giving an option for the brands for promotions and brand image. It helps in content marketing a lot and earning the fame specifically for the lifestyles, electronic and traveling. 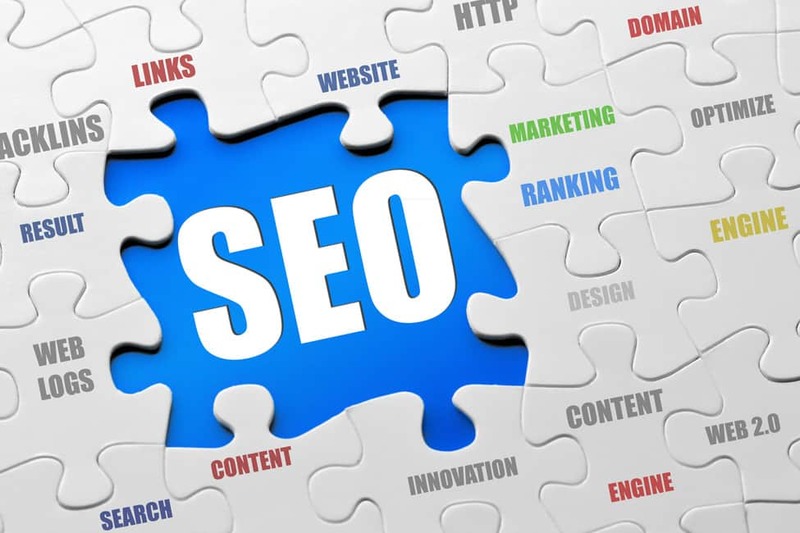 SEO in content marketing is very essential, without it, the content strategy and plan also goes in vain and waste. It’s a tool for the success of content marketing strategy on the internet, Following some of the best practices of SEO in your content strategy will make you the Google winner and move your website up the ranking lists. Using keywords -Natural: Identifying the main keywords for the content, a few synonyms of it and related keyword. Make sure you’re actually using them and incorporating them in the content. Don’t stuff your content with lots of keywords. You can also use phrase keywords; it gives the wider chance to for the bots to identify those keywords in the content. Earning natural organic links: Linking from spam websites will hurt your website also bring our DA down hence, ensure that you remove all the spam links from your website. Building a relationship with professionals and industry experts and asking them to share the content help you in gaining the reach. Links from high DA sites will give you the boost to your website. Media: Include images and video all visual graphics and descriptive titles and alt text in it, on your blog posts and landing pages. This helps in improving the user experience for the visitors, decreasing the bounce rates and improving your rank in Google. The actual strength of a good content marketing strategy lies in providing the actual information’s and solutions to your targeted audience is searching for. But the real hard work lies in innovation and unique content. But all your content will go to waste when it doesn’t reach the audience. Hence, having a good content strategy is very important. Most importantly serving the purpose of sales, leads, and conversions. It’s an effective way to earn the audience and have the stage for brand image. Zaista interesantan tekst, mislim blog. Great post, thank you.